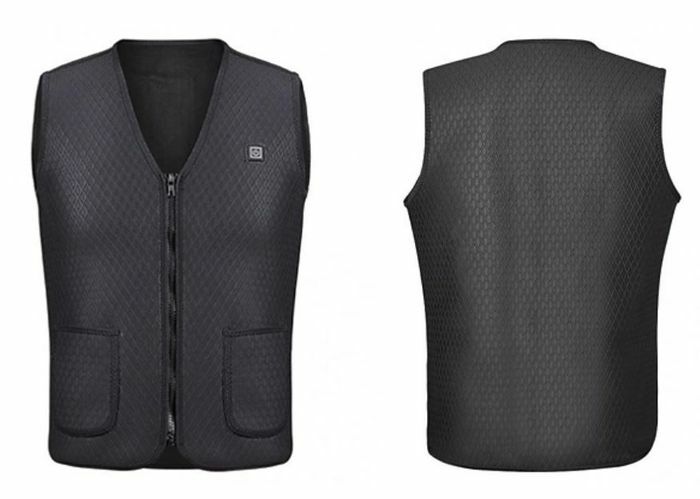 If you jog or do outdoor sports then this Electric Heating Vest is perfect to keep you warm. Comes in 3 sizes M, L, XL and down from £89.99 to only £19.99! Perfect for the colder months! There is no deal here - that is the price of them on eBay all the time! I totally agree....how can they get away with saying they were that price...shouldn’t be allowed! How do you power them please? Will they work from a normal power bank or a particular kind of power bank. I ask because I bought some heated shoe insoles but they won't work with a normal power bank. I cancelled my order. Ebay have the same item for less. What a pain GoGroopie have been over the cancelled order. I will never purchase from them again. Plus you have to pay an additional £4.99 each item for P&P. I expected them to offer better deals, not rip people off. Thanks for this, ideal Christmas pressie for husband.